July 27, 2018 –The UNM Athletics Department has operated mostly in the red for years, and the university’s Board of Regents voted last week to cut four sports to help address financial issues. Men’s soccer, men’s and women’s skiing and women’s beach volleyball were all cut. Supporters of those programs argued in public comments and on social media that those sports are not the cause of financial woes in the department. 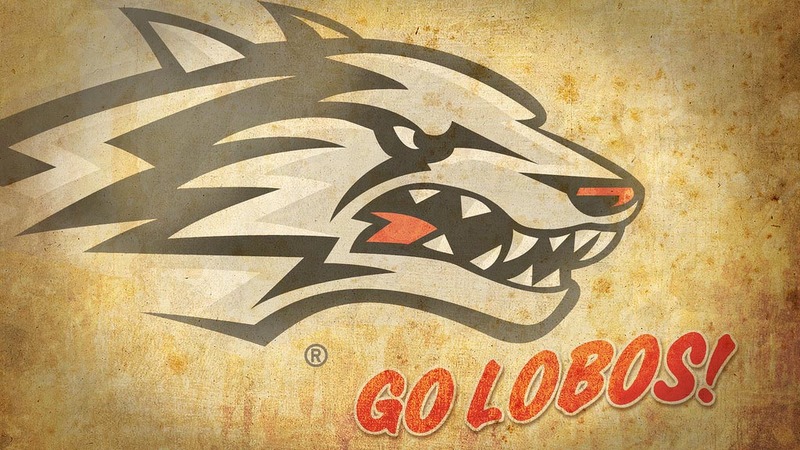 Albuquerque Journal staff writer Geoff Grammer covers the Lobos. Along with reporting scores, he’s also sought out information about what is happening behind the scenes. He sits down this week with producer Sarah Gustavus talk about transparency and why the business of sports matters as much as what happens on the field or the court.